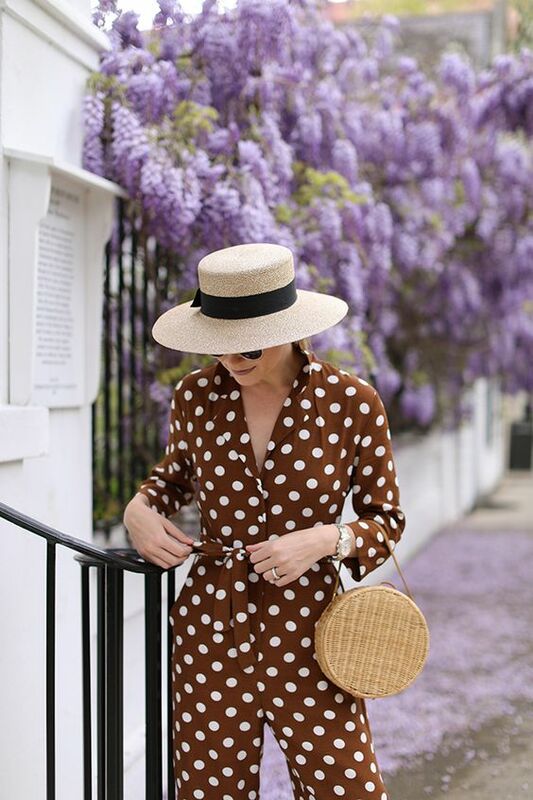 Polka dots are back and on point! 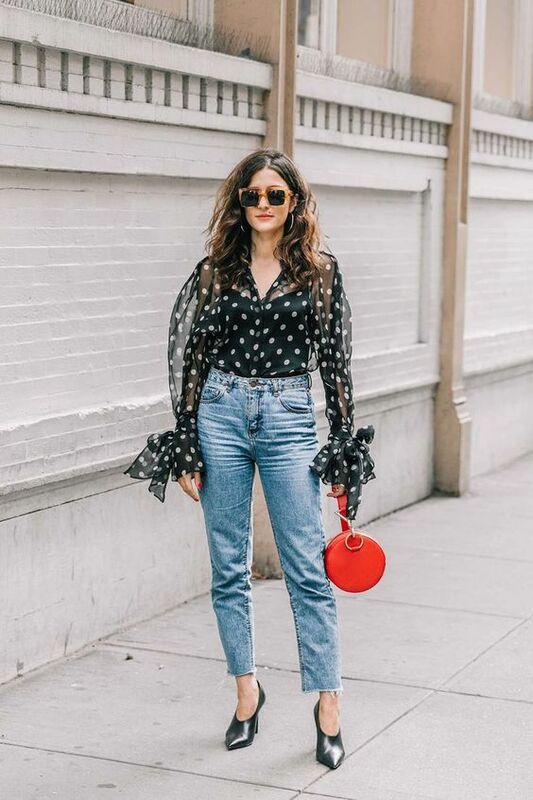 The style savvy ladies of the industry must have already picked up this season’s trend while we are jotting down “wearable” ways for you to rock the trend. Polka dots are majorly associated with Minnie Mouse or the party dresses we wore as little girls. Throughout the 1930s, polka dot dresses appeared in stores, nipped in by ribbons and accentuated with bows. Marilyn Monroe and Miss America were the polka dot pioneers. The only thing better than denim is denim and polka dots. Pair up your statement stilettos with no fussy accessories. Let your personal style speak for itself. If your new year resolution was to add more colours to your wardrobe, experiment with colored polka dot print. A feminine style with an eccentric, quintessentially abstract edge. Pick a dainty varient or go big and bold, there's is no right size! Polka dots with stripes? Why not! With irregular smatterings of dots and the fusion of stripes, bring a fresh twist to the classic print. If you are a retro fan, combine the print with ruffles, promising a treat to your personal style.